Getty(L-R) Chris Miller and Phil Lord. 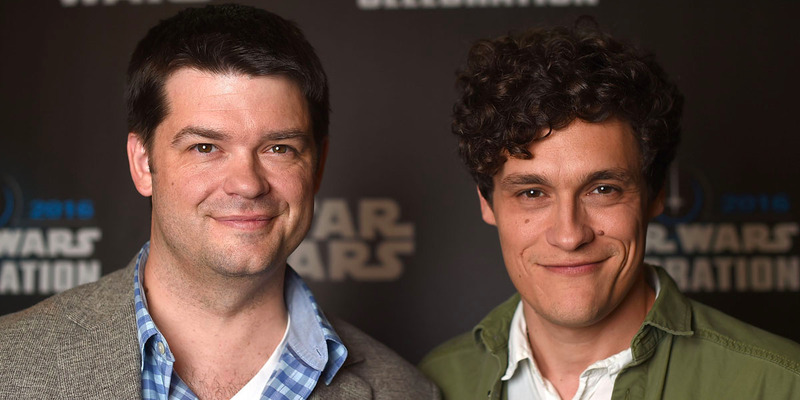 The fired directors of “Solo: A Star Wars Story,” Phil Lord and Chris Miller, have finally revealed the credit they will be taking on the movie. Howard took over the Han Solo origin story from Lord and Miller in June of last year after Lucasfilm president, Kathleen Kennedy, fired the duo over creative differences. Since then it’s been a mystery how Lord and Miller would be credited, though it became more and more unlikely the two would be listed as directors as it was reported Howard reshot 80% of the movie once he took over. 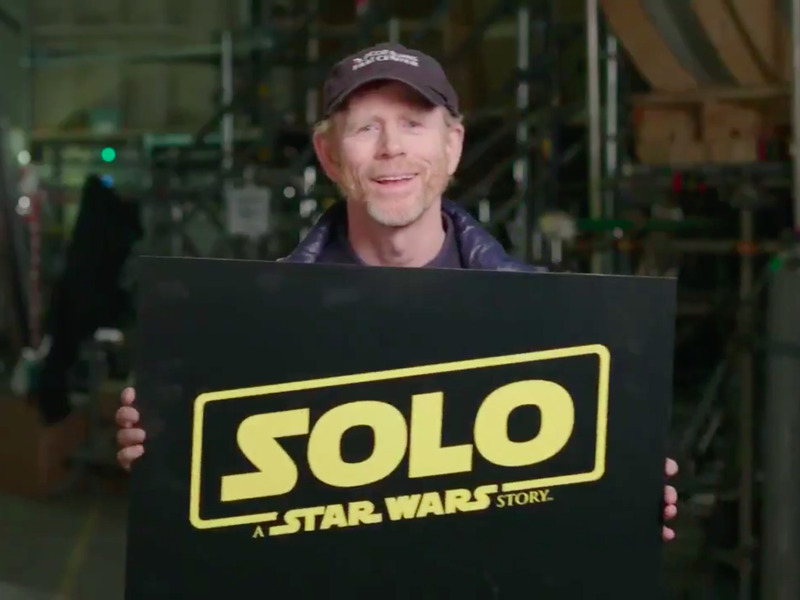 “Solo: A Star Wars Story,” opens in theatres May 25.